Staff of scaffolding companies, which hold an HSE licence, are required to have asbestos training, and subsequent annual refresher training, to be able to work on asbestos removal sites. This course delivers appropriate training covering areas from use of RPE to full decontamination procedures. This course provides training for those employed by a HSE Licensed Scaffolding company who will be working on asbestos removal sites or in environments where asbestos may exist. It covers the full syllabus requirements as detailed in the ‘Asbestos: The licensed contactor’s guide’, Chapter 4. A refresher course is run over a half day and does not cover full decontamination procedures and RPE maintenance and inspection. We can organise and deliver bespoke training courses to meet a company’s specific needs, including training candidates for whom English is a second language. Please call our training team for more information. 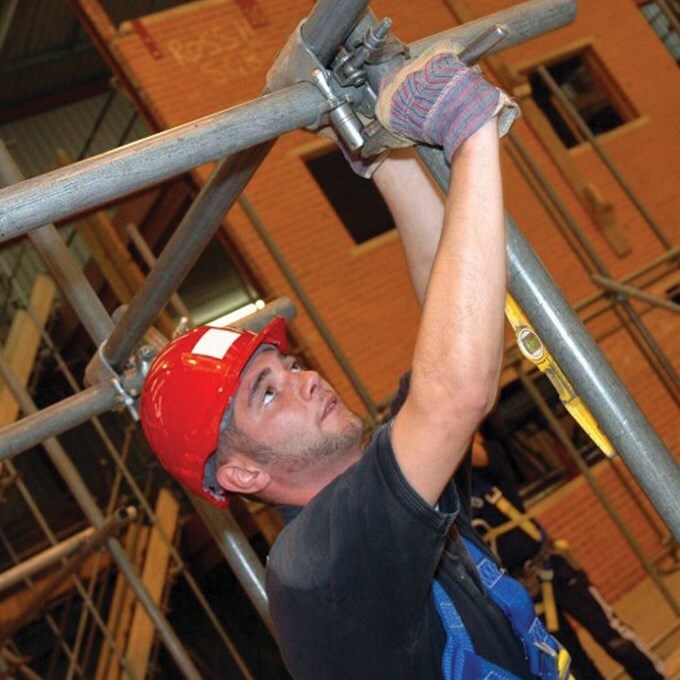 One day for new scaffolders and half-day for the refresher at ARCA centres throughout the year. For a Member the New Scaffolder fee is £125 (exc vat) and Refresher is £95 (exc vat). Non-Members please contact us for fee confirmation.